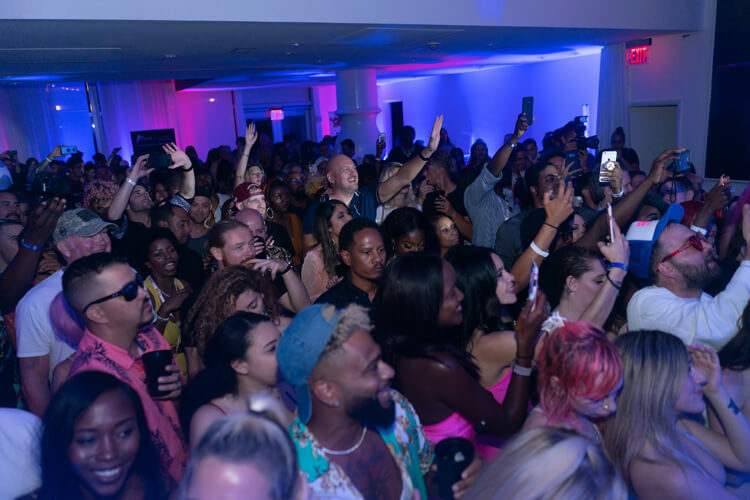 Presented by Chaturbate, XBIZ Miami will offer a fresh look at the most profitable opportunities in adult, featuring an expanded lineup of educational, networking and special events in an entirely exclusive setting. 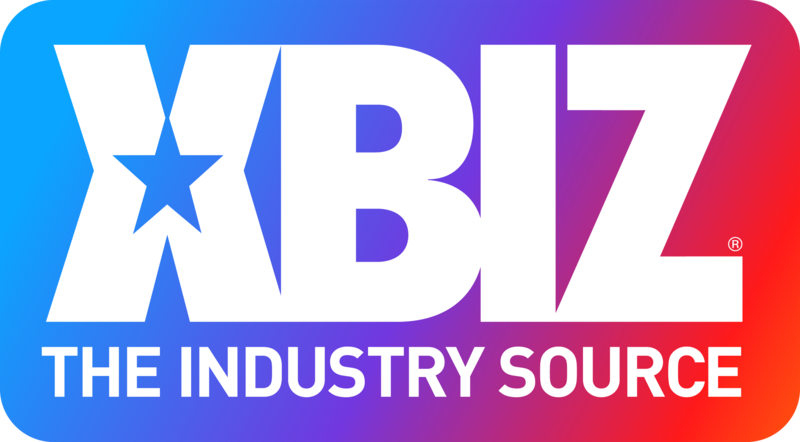 Sign up to receive XBIZ news and event announcements. Take a page from the webmaster’s books and discover how to best navigate the online sector of adult. 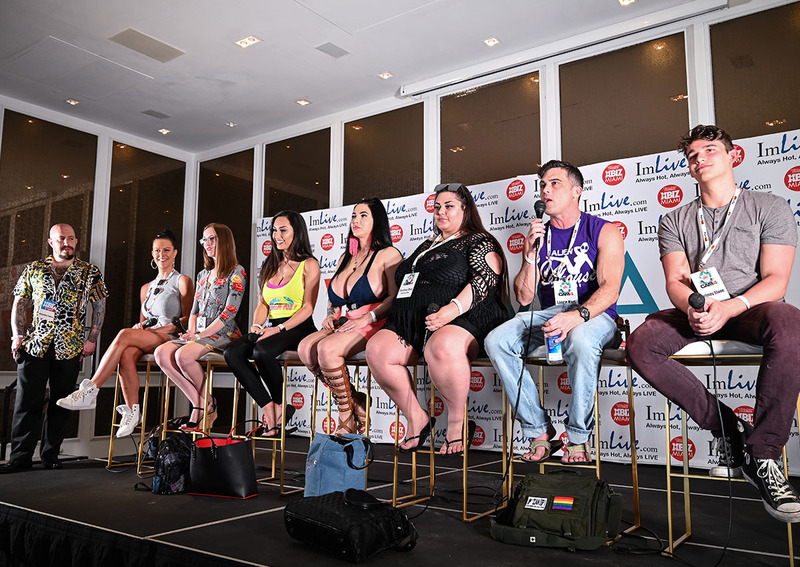 Learn the ins and outs of being a successful cam model from the community’s top streamers. 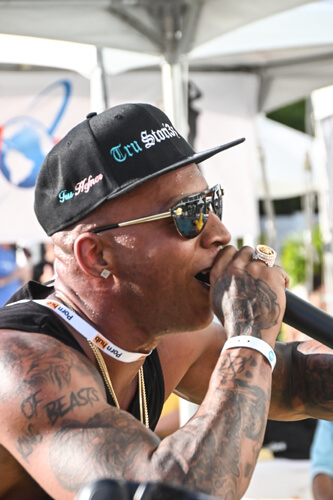 Join the poolside fun at the wild “Miss XBIZ Miami” Bikini and “Mister XBIZ Miami” Mankini Contests, with equal opportunity eye candy on display at this action-packed competition. Take a break from diving into business meetings and frolic poolside with other attendees at our special waterside events. Enjoy complimentary drinks while mingling with representatives from the industry’s leading brands. 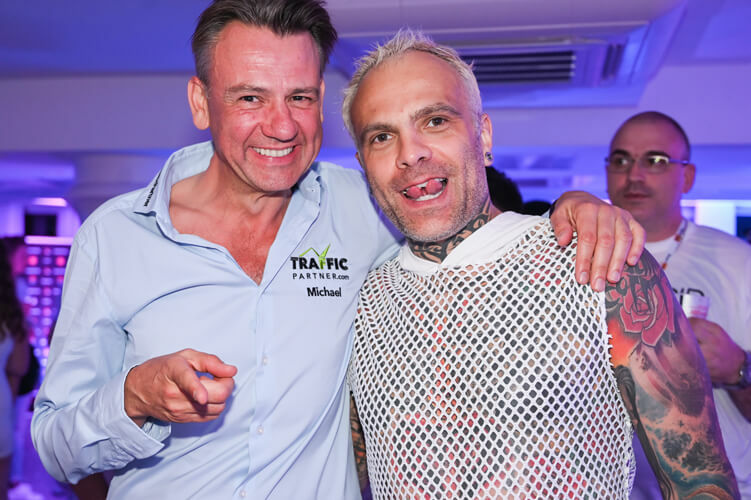 Connect with other talented performers and plan your next big collaboration or XBIZ Award-winning scene. Wear your finest white threads and participate in the night’s debauchery. 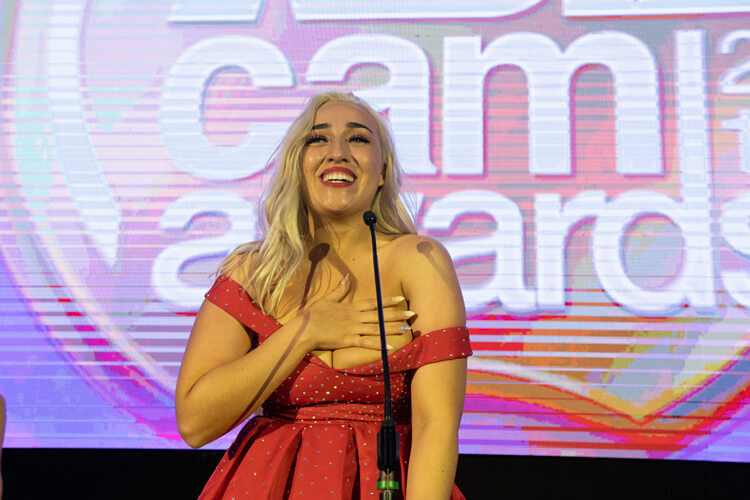 Join us as we honor the best indie models and performers from round the world at the 2019 XBIZ Cam Awards. 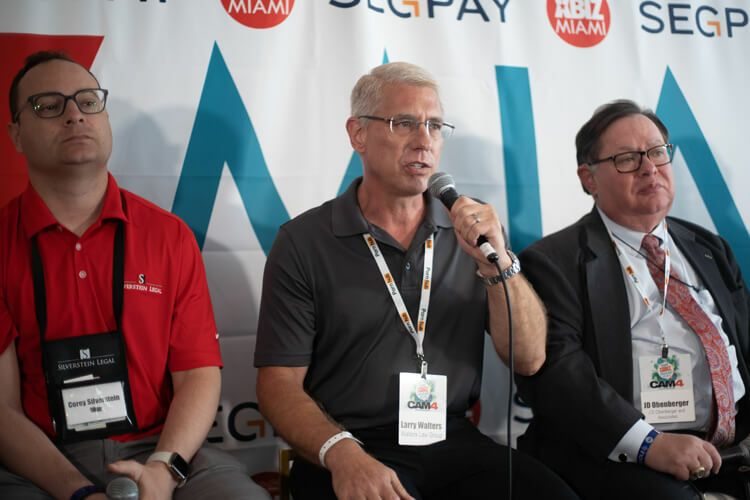 In what has become synonymous with the XBIZ brand, once again the XBIZ Miami show will feature some of the industry’s brightest individuals on exclusive educational panels. 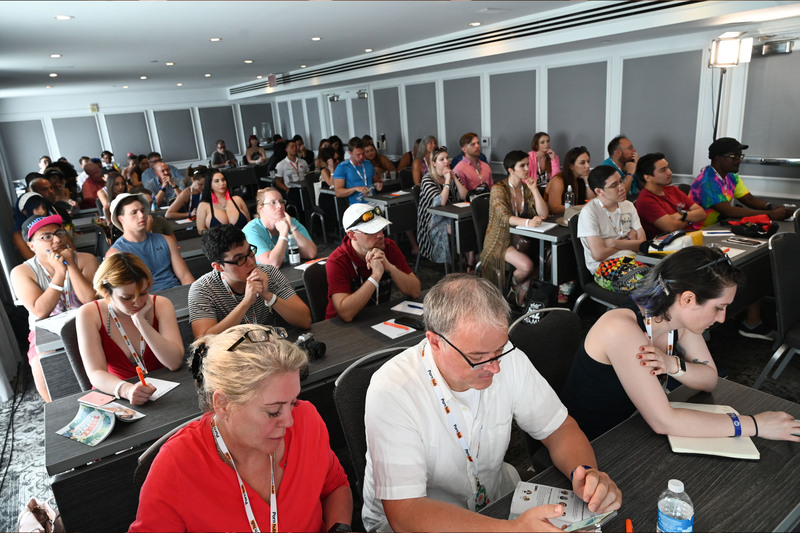 From webmaster workshops to cam model workshops, attendees can dip their toes in a variety of different subjects and learn from the best of the best on how to master their craft. Building, bettering and benefiting from connections, is the name of the game at all XBIZ events, with highlights such as the perennially popular Speed Networking sessions; Mix & Meet Market that unites attendees and leading brands over complimentary cocktails; along with a set of executive cocktail receptions and Happy Hour gatherings that create the contacts you need. 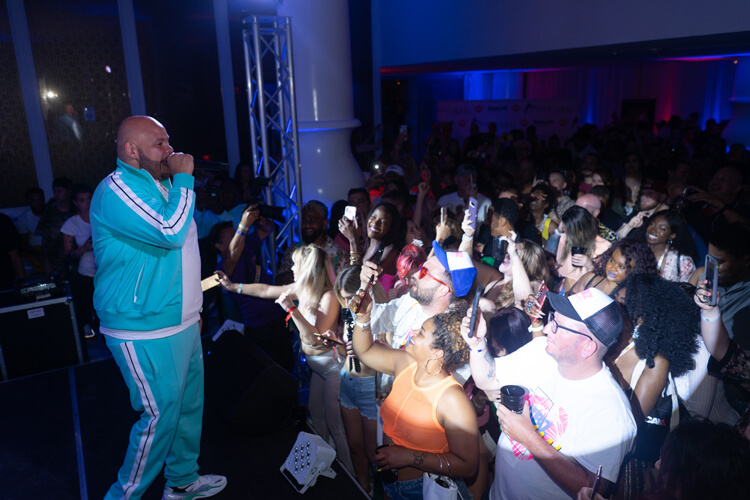 XBIZ Miami is not “all work and no play” — there are numerous occasions designed to bring attendees together for well-deserved relaxation, while still maintaining a strong business focus! 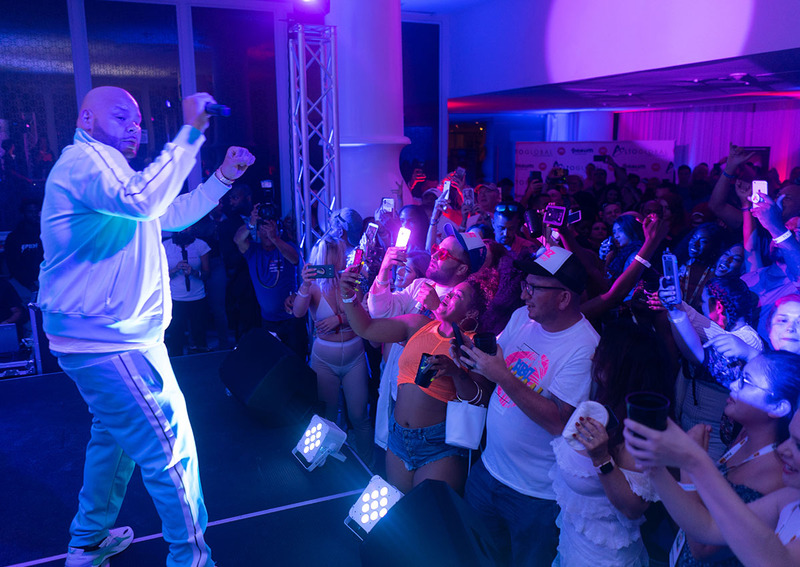 Starting with XBIZ’s annual White Party, and featuring copious opportunities for poolside fun, the event culminates with the glamorous 2019 XBIZ Cam Awards red-carpet gala and after-party. Join us as we celebrate the most captivating personalities and creative artists from the world of adult entertainment. XBIZ™ is the adult industry's leading publisher of business news and information, providing up-to-the-minute coverage of the industry at XBIZ.com and in two monthly publications — XBIZ World for the digital media market and XBIZ Premiere for the retail market. 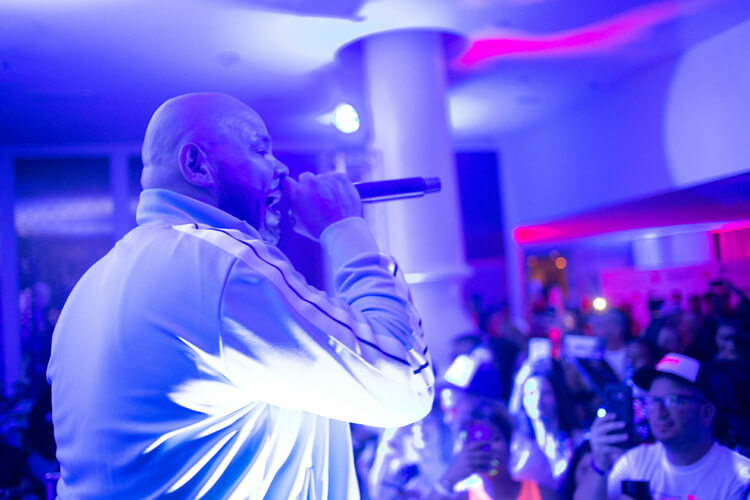 In addition, XBIZ hosts a series of annual events including the adult industry’s biggest night, the XBIZ Awards. XBIZ is frequently cited in the media for coverage of the industry and has been published in New York Times, The Wall Street Journal, CNN, Fox News, Forbes, Newsweek, MSNBC, Wired, CNET, ABC, USA Today and Los Angeles Times, among others.